Depression, anxiety, and panic disorders are on the rise at a strikingly similar rate to intestinal disorders, autoimmune diseases, and metabolic imbalances. 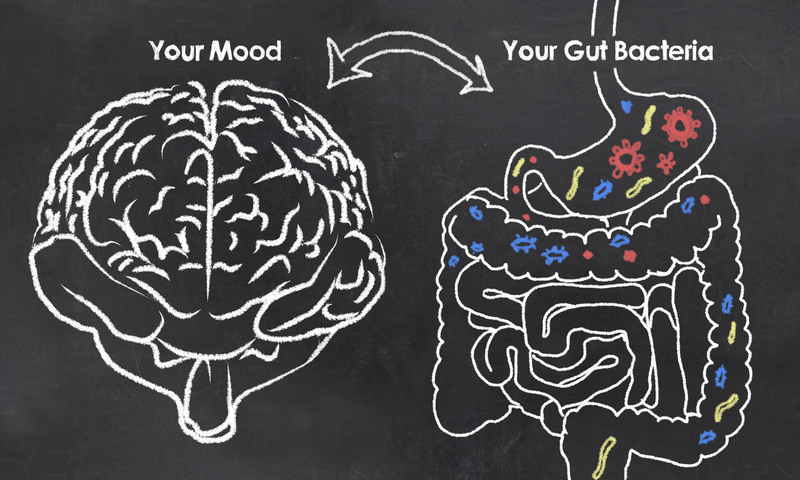 Could there be a connection between the brain and the gut? We have known for years that our diet plays a direct role in diseases such as diabetes, heart disease, and many cancers. However, our diet’s influence extends further and impacts how we feel, think, and even believe. Did you know your diet has a strong link to your intelligence? 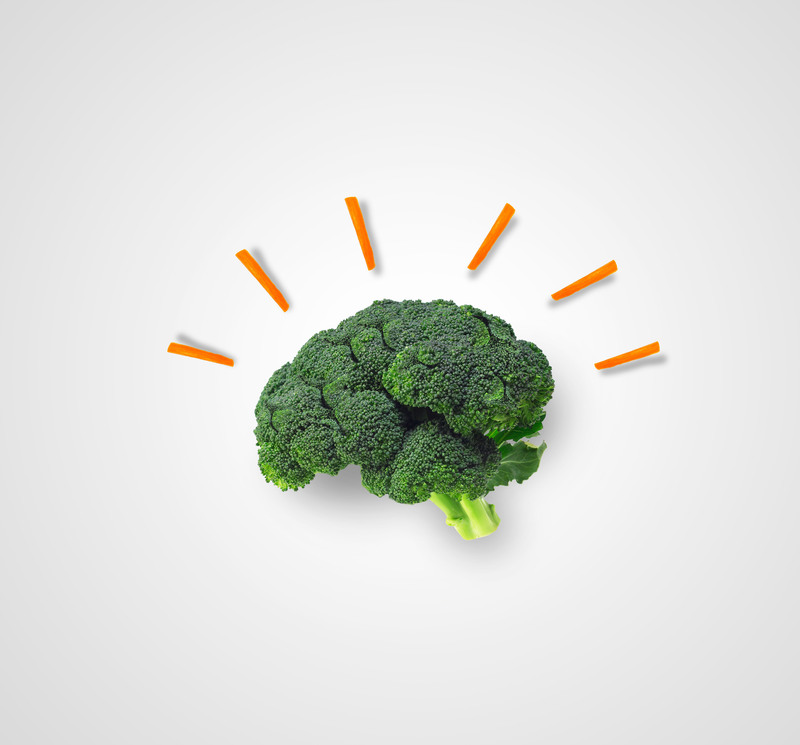 Here are some foods that can influence emotions and intelligence for the good and how. The link between a healthy diet and intelligence may come as no surprise. After all, a well-known Biblical example of this link is found in the book of Daniel. We can set ourselves up for failure or success by the way we habitually think and act. Here are a few common vices that tend to poison our mind: criticism, complaining, and worry. Harboring these vices weakens our family, church, and society. 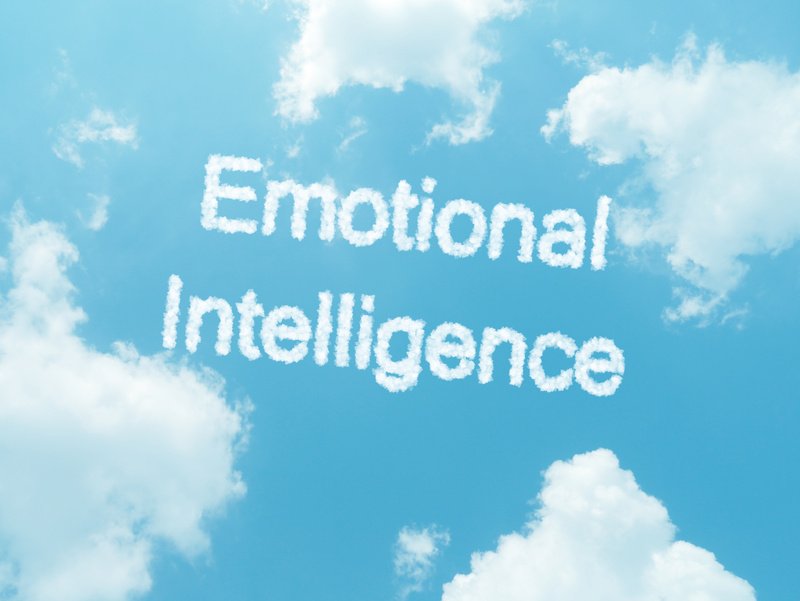 By eliminating these traits, our emotional intelligence improves and so does our temporal and eternal success. Stress affects us all in various ways. Many stressful events are beyond our control. However, we can set ourselves up for failure or success by the way we habitually think and act. 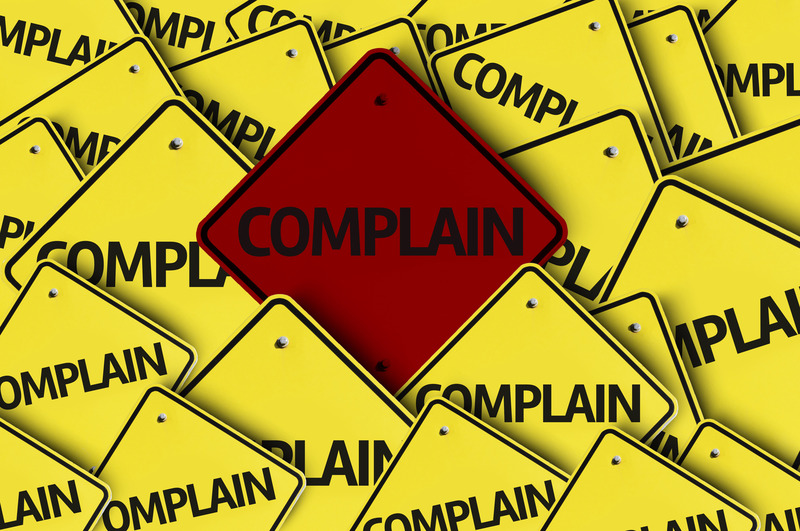 Here are a few common vices that tend to poison our mind: criticism, complaining, and worry. Change your outlook on stressful events and stop non-productive worrying. Although a completely care-free life is not possible, beneficial, or healthy, there are ways to thrive in a stressful society without becoming distressed. The spikenard ointment Mary used to anoint the feet of Jesus is still in use today. More commonly known as lavender, its oil is used to fight stress, anxiety, insomnia, and other ailments. Herbs and essential oils have been used in the medicinal arena throughout history. 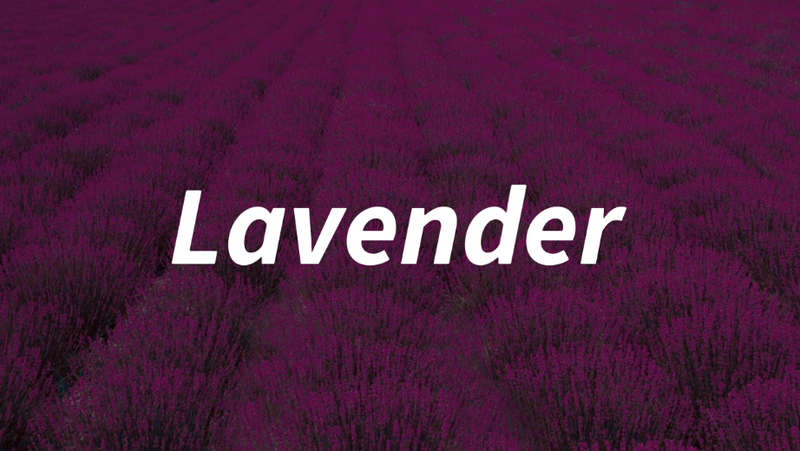 The Persians, Greeks, and Romans used lavender as a perfume, medicine, and mummifying agent. The Greeks referred to lavender as 'Nardus' or 'Spikenard', derived from the Syrian city Naarda.